How Far is Mavihs Nandhi Park? Mavihs Nandhi Park is a residential project from the house of the eminent developers, Mavihs Developers, and is located Bangalore. 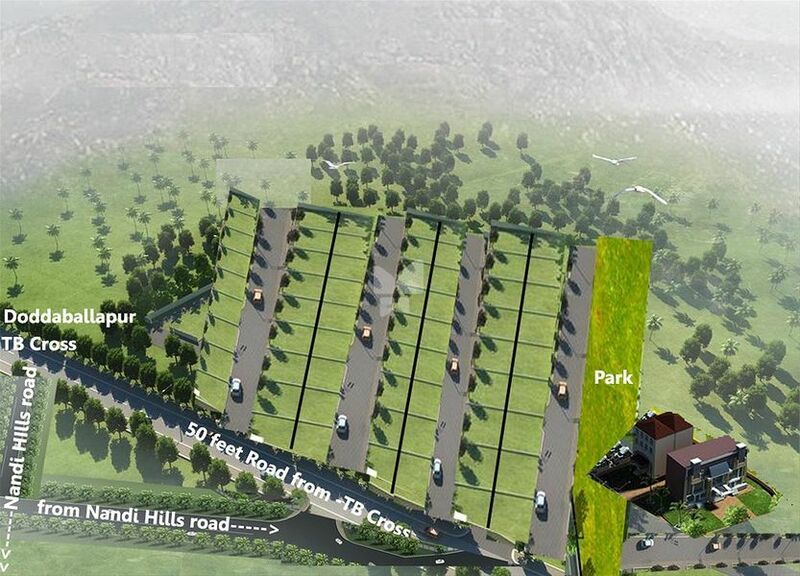 The project brings plots available in varying sizes, matching the requirements of different groups of homebuyers. The project is sprawled over 4.85 acres, offering 92 units on sale. Mavihs Nandhi Park offers excellent living with ample of open spaces.